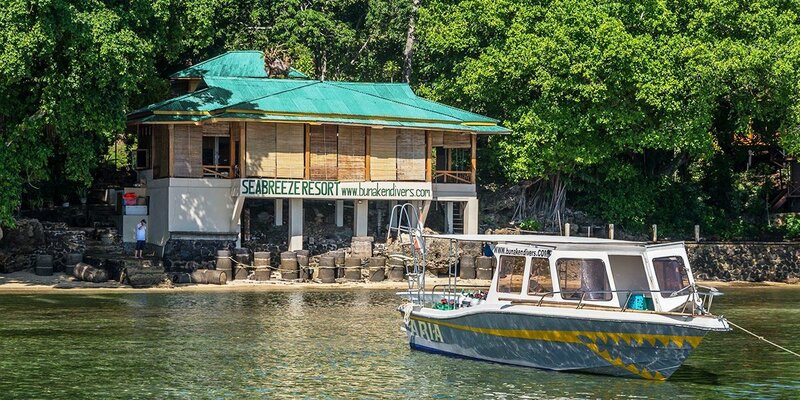 The Seabreeze resort is located on the southern tip of Bunaken. 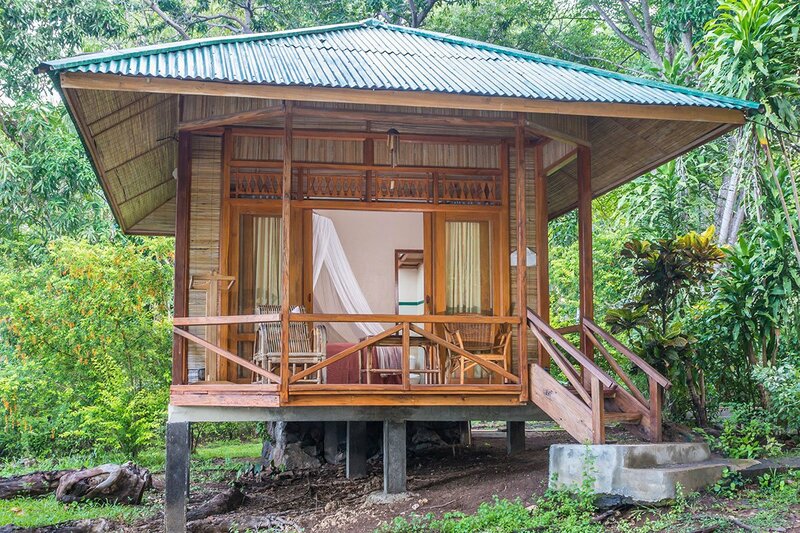 The resort has 15 bungalows, divided to the basic standard (4 rooms in 1 building), Garden view and Seaview bungalows. 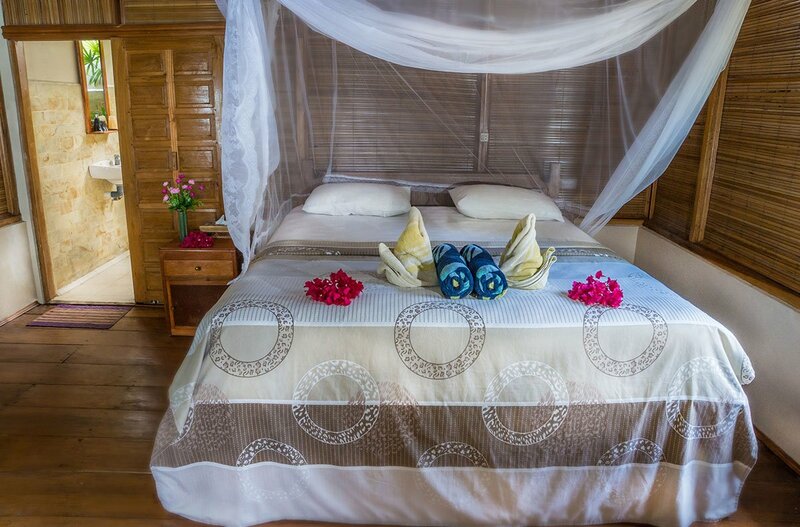 All rooms have a bathroom with hot running water and a western toilet, fan, mosquito net and terrace. 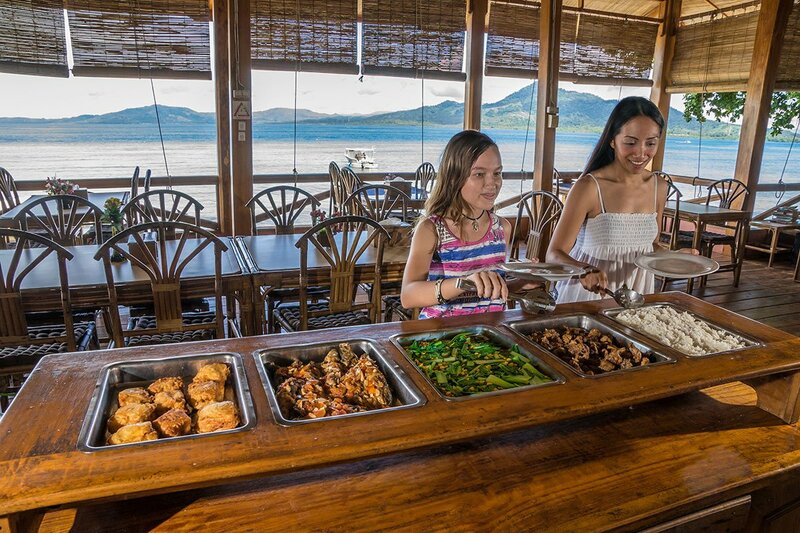 The restaurant serves buffet meals and from the restaurant you have a magnificent view of the sea. 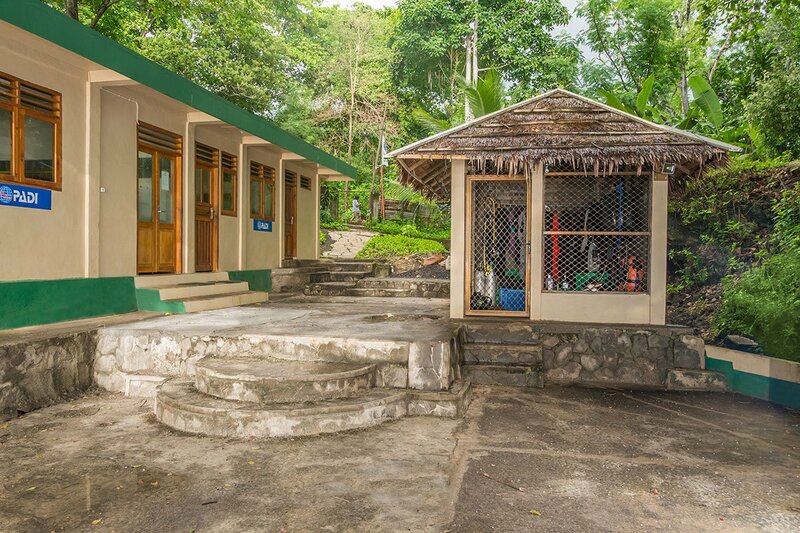 The 5 * PADI dive center is very well and modern equipped and also has Nitrox. 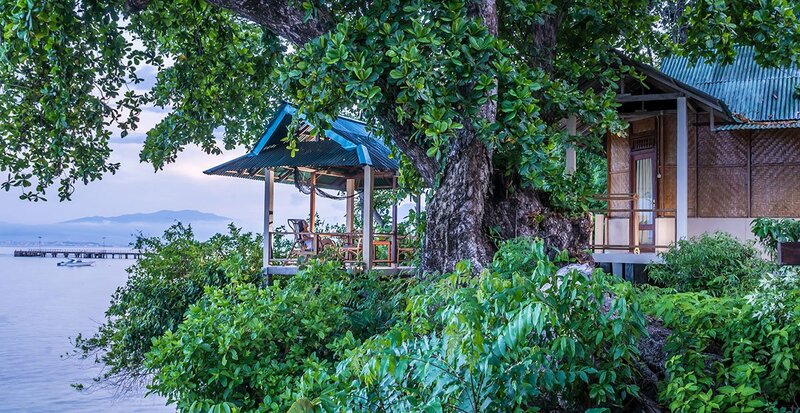 In front of the resort you can dive and snorkel above the house reef. U verblijft hier op basis van Full board.You will stay here based on Full board. 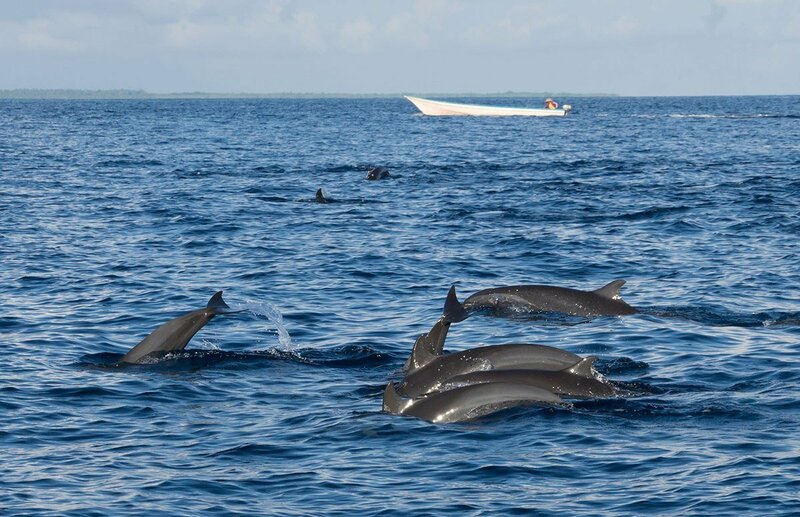 BunakenBunaken is a small island in front of the coast of Manado, North Sulawesi. The island is particularly known for its wonderful sea gardens. 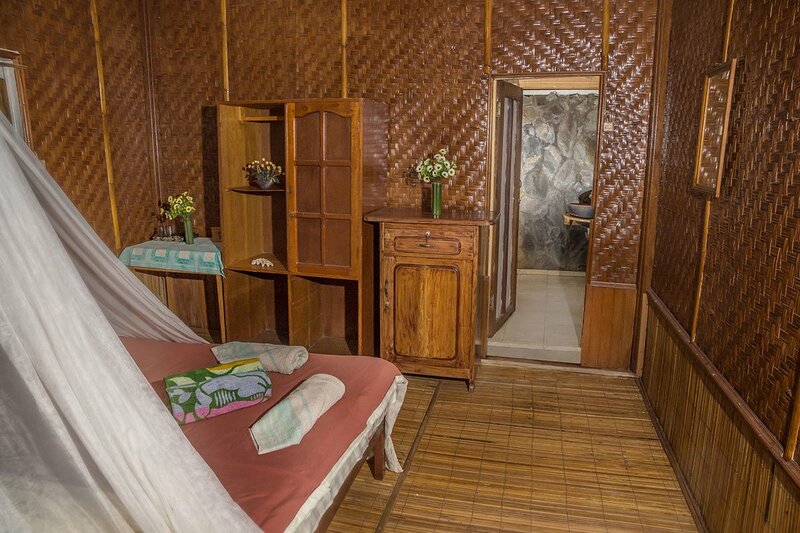 Almost every hotel has diving and snorkelling facilities.